There are now just under 100 days to go until the start of Europe’s premier pre-season motorsport show – Autosport International. 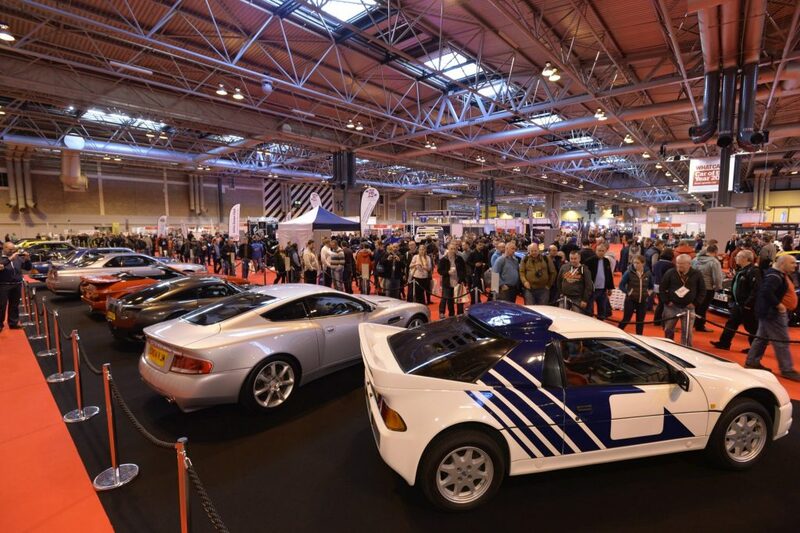 Organisers of Autosport International will once again bring all the biggest cars and biggest stars of world motorsport together, along with all the leading companies from the performance engineering and motorsport sectors in what promises to be one of the biggest and best shows yet. 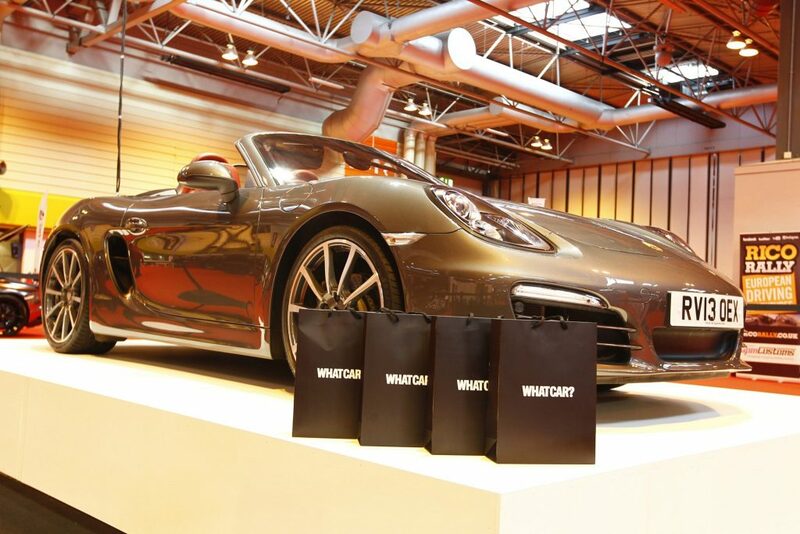 Porsche on the Whatcar stand. One of the headline-grabbing features at Autosport International is the arrival of Williams Martini Racing who is, for the first time away from the race paddock, erecting it Formula One® motorhome and integrating it with the central Autosport Stage. The towering base will serve as the backdrop to a number of exclusive features by Williams, which includes an in-depth display of iconic championship-winning cars plus appearances from current drivers as well as famous faces that contributed to the success of Sir Frank Williams’ racing company. The event also gives fans a rare opportunity to learn more about Williams including its Advanced Engineering and Heritage divisions in the form of fantastic interactive displays. The ever-popular Live Action Arena will deliver a number of exciting indoor races, drift displays, celebrity appearances, wheel-to-wheel racing as well as a driving masterclass from double FIA world champion and current World RallyCross Championship leader, Petter Solberg. Visitors wanting to emulate their racing heroes on track can head over to the indoor Karting Track in the Adrenalin Zone. A number of arrive-and-drive sessions will be available for those wanting to showcase their skills out on track. In addition to this, a number of interactive and experiential features such as racing simulators and racing games will be rigged up in the Festival Zone over the weekend, located in Hall 9. Running alongside Autosport International is the Performance Car Show presented by Landsail Tyres in association with Autocar and PistonHeads.com. The show will be launching an all-new and exciting theme for 2016 in the coming weeks, which will complement the stellar line-up of supercars and high-performance exotica. Forming an integral part of Autosport International is Autosport Engineering in association with Racecar Engineering. Widely regarded by industry figureheads as motorsport’s foremost technology show, Autosport Engineering will once again bring together companies from the high performance engineering and motorsport sectors. The show, running on two dedicated trade days between 14-15 January, will showcase the latest technological developments for the forthcoming season as well as creating many new business and networking opportunities. Furthermore, the Trade and Technical area supported by Race Tech Magazine within Autosport International runs across all four days and features a vast array of companies supplying motorsport products for active racing drivers. 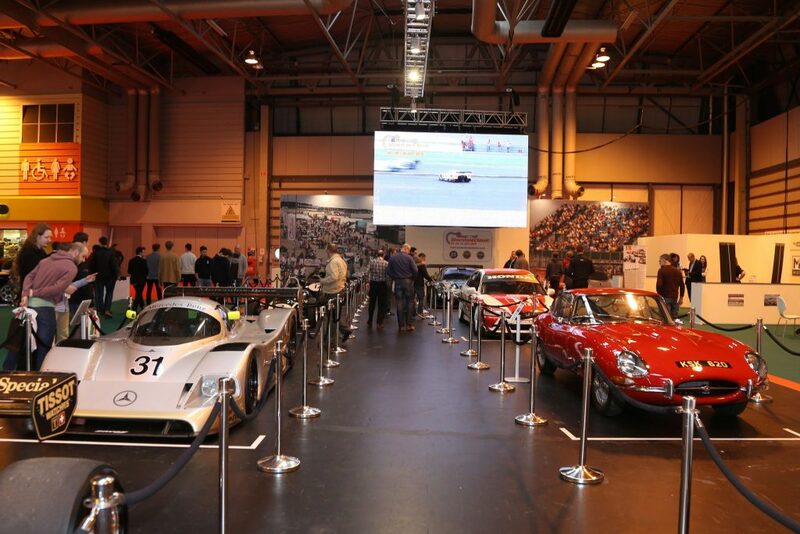 Ian France, Autosport International Show Director, said: “Visitors will be entertained from start to finish with world firsts such as the exciting Williams display, the ever-popular Performance Car Show or interactive and experiential features in the Adrenalin Zone and Live Action Arena. Fans will have the chance to meet their racing idols too in the autograph signing sessions as well as witnessing live interviews on the Autosport Stage. Don’t miss a minute of the action by purchasing your tickets from www.autosportinternational.com or by calling the ticket hotline on 0844 338 0338 (calls charged at 7p per minute plus your standard network rate).